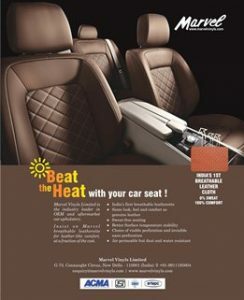 Same look, feel and comfort as genuine leather, India’s first breathable Rexine Cloth for your Car Seats, manufacturer and exporter Marvel Vinyls gives you sweat free seating, better surface temperature stability with choice of visible or invisible nano perforation. 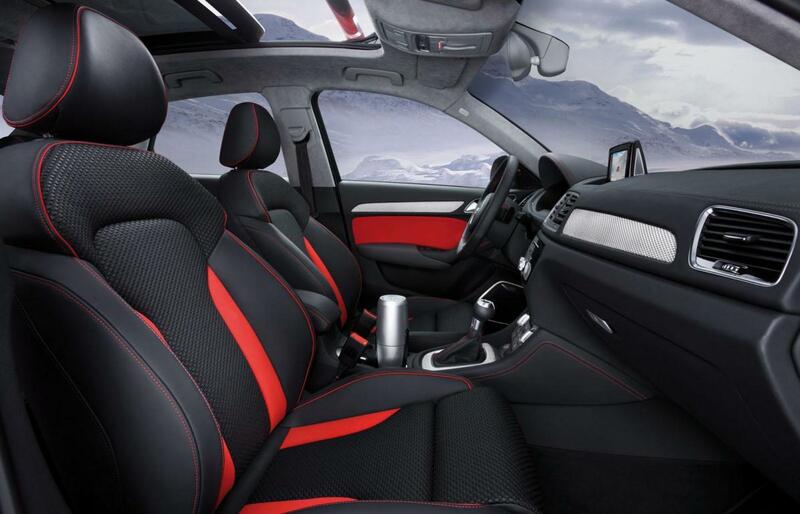 Marvel Vinyls Limited is the industry leader in OEM and aftermarket car upholstery. 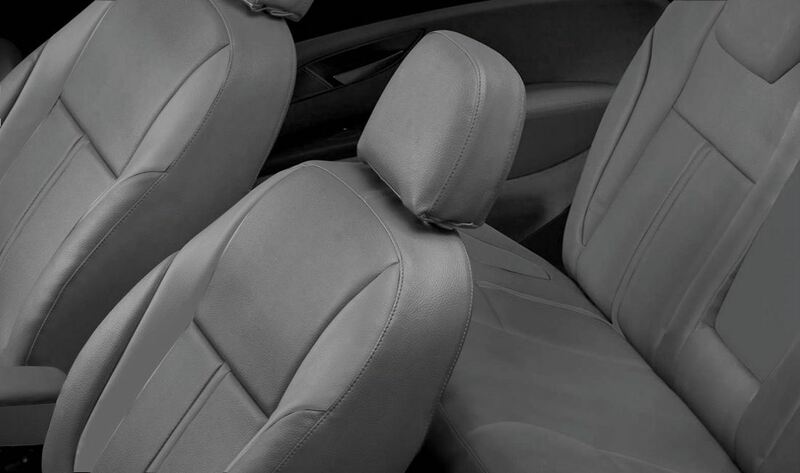 Insist on Marvel breathable leatherette Automotive Fabric for leather like comfort at a fraction of cost.